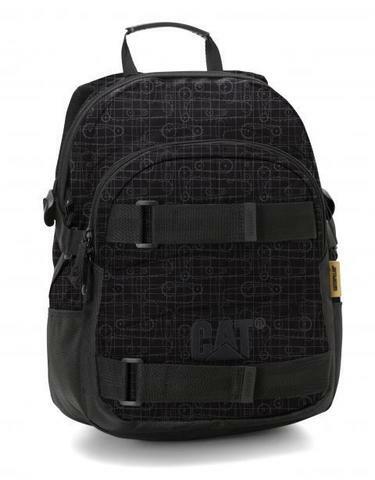 CAT Bradley backpack offers great value and is durable and functional. 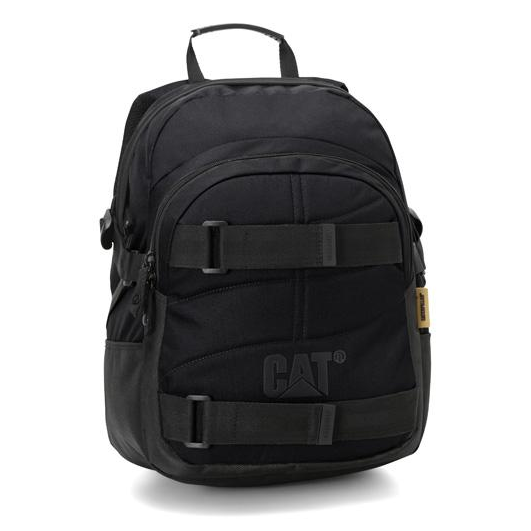 It has multi-compartments, and has an organizer with detachable key chain, board straps, and compression straps on both sides. 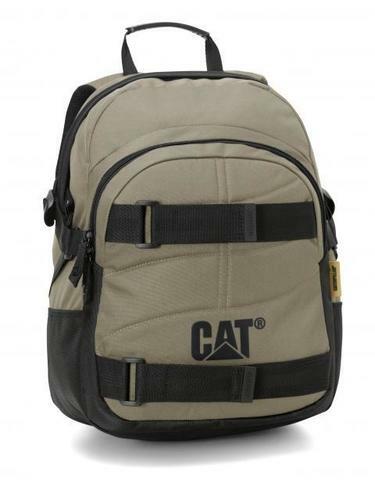 Available in 3 colours: Black, Khaki/Black, and Tech Draw.